Centennial Park, South Australia’s largest cemetery is a finalist in The United Nations World Environment Day Awards 2015 in the category for Excellence in Overall Environmental Management. 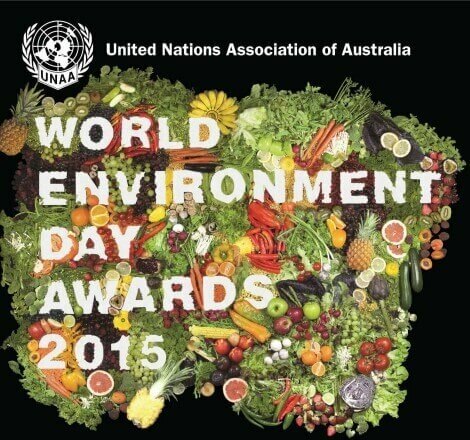 The awards are held in conjunction with World Environment Day on June 5. The awards recognise and celebrate innovative environmental programs across Australia. Centennial Park was the first cemetery in Australia to manage its entire greenhouse gas emissions with a carbon offset scheme. Centennial Park is committed to being a good corporate citizen in all aspects of its day to day operations and continues to be an industry leader by ensuring all carbon emissions are either eliminated or off set through the purchase of verified carbon offset units (VCUs) from Australian sources. Centennial Park’s commitment to the environment has several positive side effects for the environment aimed to provide cleaner water and air, preserve natural resources and reduce the impact of global warming. Centennial Park CEO Mr Bryan Elliott said “Centennial Park is honoured to be nominated for such a prestigious award”. “Environmental sustainability and the reduction of our carbon footprint forms part of our continued commitment to our community” he said. Future environmental initiatives for Centennial Park include complete LED lighting installation to the administration building, further installation of solar panels and the investigation into the extension of the existing harvesting program for the re-use of rainwater and storm water.